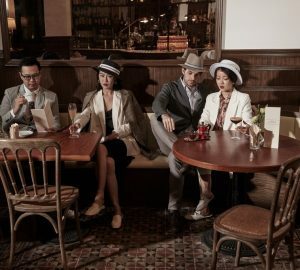 Looking beyond the classic gin and tonic, with The London Essence Company’s distillate-accented mixers. 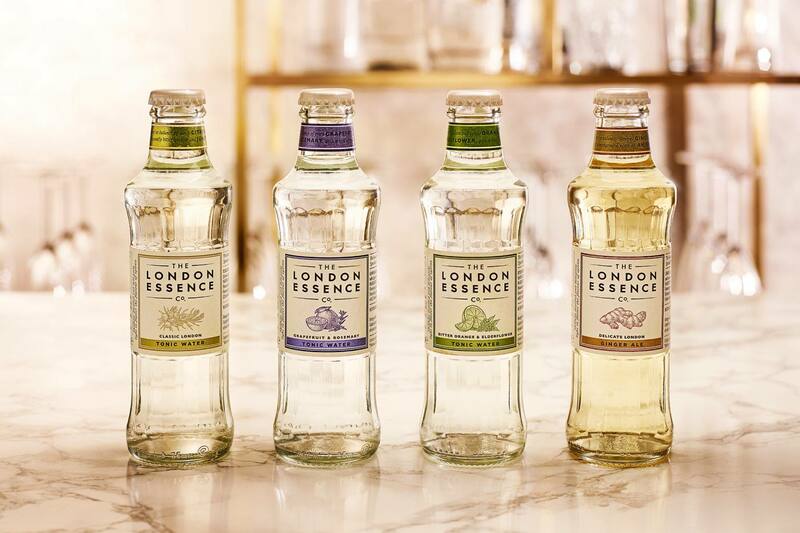 The London Essence Company’s three signature tonics have been designed to pair with leading quality spirits – and not just gins. 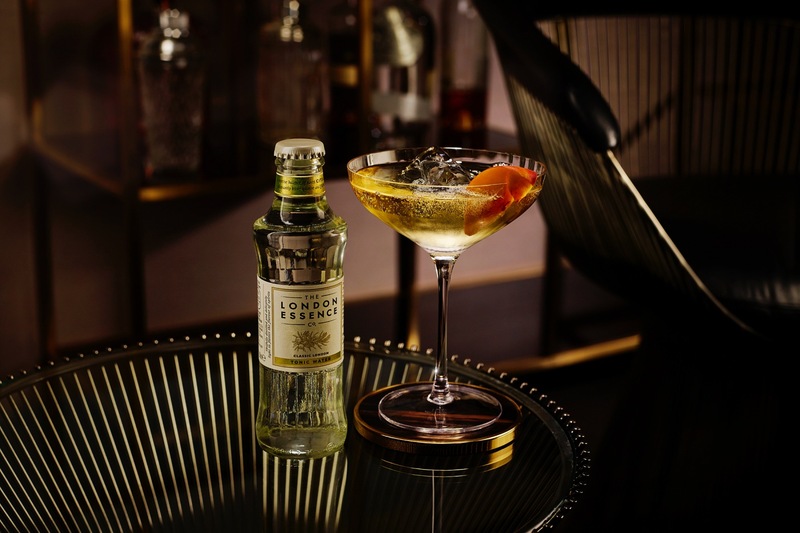 With their softer quinine profile, lower sugar and added complexity thanks to each one’s added distillate, London Essence offers a more contemporary approach to mixed drinks, especially when it comes to alternative pairings with tonic water. 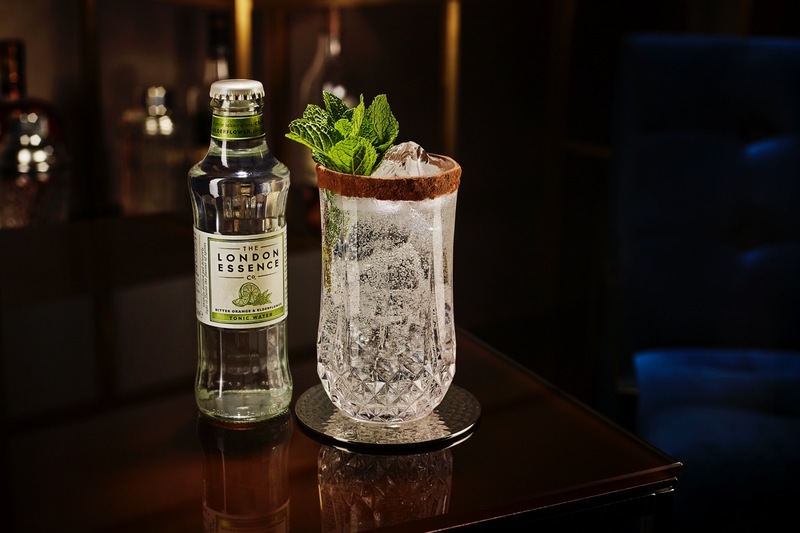 Take the London Essence Classic London tonic. Move the gin to one side and pick up a bottle of Havana Club 7 instead. 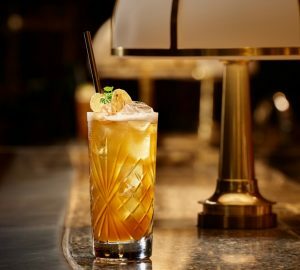 Pour 25ml of the rum with 100ml of tonic over ice in a coupe, garnish with fresh peach, and you have The Cuban (pictured top). 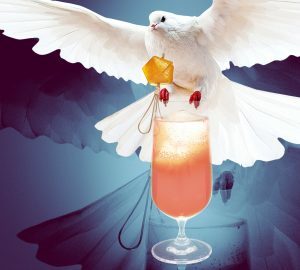 The fruity notes found in a large variety of aged rums such as Havana 7 (ripe banana, orange marmalade), create a strong harmony of flavour when combined with the tonic, while the rum’s natural sweetness helps taper the tonic’s bitterness. A wide glass allows the full aromatic intensity of vanilla and peach to open up on the nose. 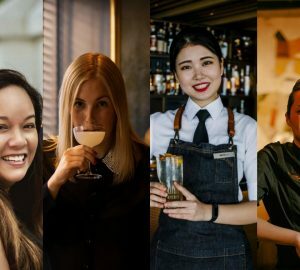 Another unexpected partner is reposado tequila, this time with the Bitter Orange and Elderflower tonic – what London Essence has named the Dark Side. First prepare a highball glass with a chocolate-dusted rim, then pour 25ml Don Julio reposado over ice with 100ml of tonic, and garnish further with mint. The citrus from the tonic combines with the soft lemon notes of the tequila to create a zesty aroma, while the reposado’s woodsy, cinnamon flavours blend to beautiful effect with the tonic’s orange notes to leave a honey-smooth finish. For an alternative to the Spritz, try the Grapefruit and Rosemary tonic with Campari. 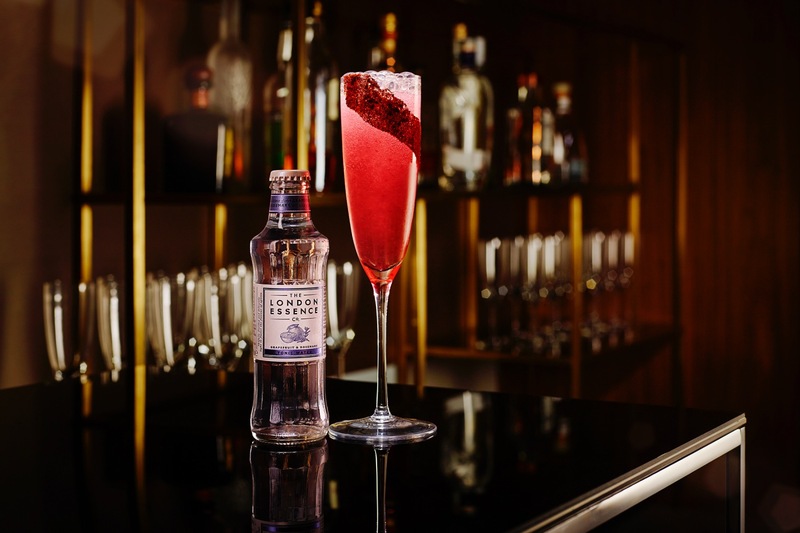 Shake 25ml of Campari with 5ml of damson jam and 10ml of elderflower cordial, strain into a champagne flute (ready prepped with a grapefruit dust garnish), then top with 100ml of tonic. In this case, the liquids’ shared herbaceous bitterness builds into a robust backdrop for candied rhubarb and grapefruit top notes. For more information visit londonessenceco.com. 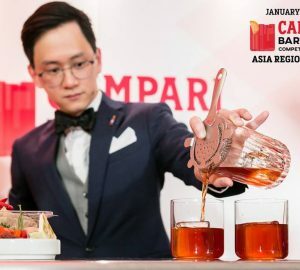 The London Essence Company tonics and ginger ale are available from: Singapore, Tuck Lee (+65 1800 222 3777, marketing@tucklee.com, tucklee.com); Hong Kong, Brand Connect, (+852 9722 4640, hkorders@brandconnect.asia); Taiwan, epiQ International (+886 2 2713 3143, order@formosa.com, epiq.com.tw); Vietnam, WSD (+84 9 8851 5586, phung@wsdvn.com).